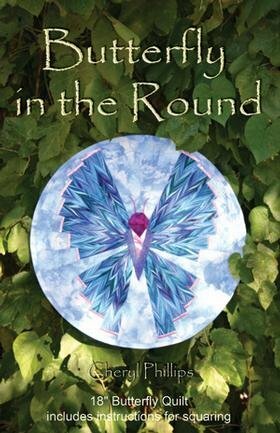 The Butterfly in the Round is an ideal project for the beginning quilter. Make it in just hours! Instructions are written for speedy cutting and piecing.